Rejuvenate Your Mind and Body at Granlibakken’s Wellness Weekend 2017. How do you get inspired? Do you spend time with family, friends, and like-minded people? Do you head out into nature, finding inspiration in the beauty that surrounds us? Do you educate yourself — learn something new to keep your mind fresh and active? Wellness Weekend 2017 is designed to rejuvenate, teach, and inspire you in the Sierra Nevada this November 11 & 12. Hosted by Granlibakken Tahoe, a family-owned resort located in a peaceful 74-acre valley near the shores of North Lake Tahoe, this event features a unique fusion of Eastern and Western philosophies, medicine, and practices. A unique fusion of education and movement make Wellness Weekend one of a kind, delivering informational seminars as well as meditation, yoga, and energy-work classes in a peaceful mountain atmosphere. 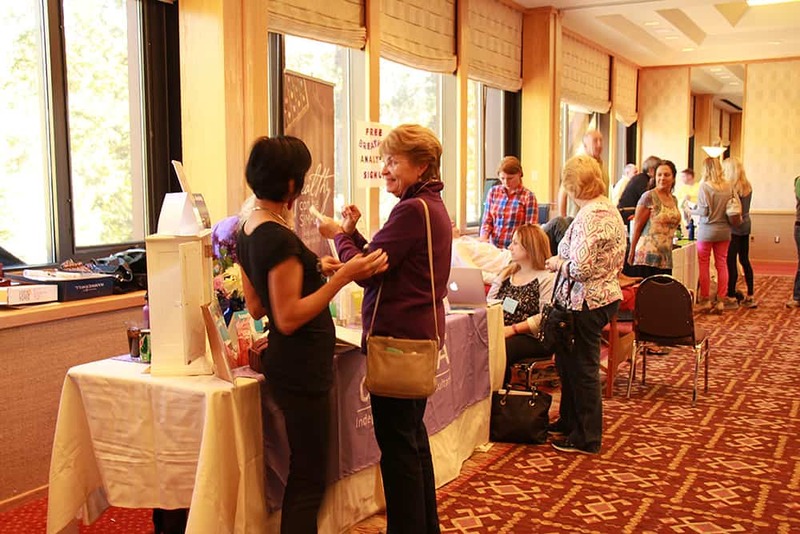 Now in its sixth year, Granlibakken Tahoe has revamped Wellness Weekend. 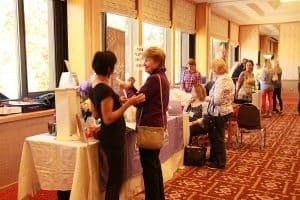 Formerly Women’s Wellness Weekend, this event now is open to everyone who wishes to come, regardless of gender. An additional meditation, movement, and yoga class track has been added for 2017. Enjoy a refreshing Yoga Nidra meditation between seminars, or align your energies with tai chi. Granlibakken also has changed up the speaker schedule, with new speakers and fresh content. Two incredible days of events will feature seminars on a wide range of topics — from the impact of GMO foods on our physical well-being to the use of humor as a psychological coping mechanism. Engage with experts in their fields to learn how to optimize your physical and mental health. Get a crash course in empowerment through knowledge of your DNA sequencing, or learn about the role that neurophysiology and perception play in pain management. If these topics seem over your head, do not fear! Wellness Weekend speakers tailor their seminars for all levels of understanding. It is a comfortable, low-pressure opportunity to learn about a subject that has piqued your interest, or to discover something new entirely. You won’t want to miss Roger Gabriel, Master Educator at The Chopra Center, delivering his keynote speech entitled Release the Karmic Secret. 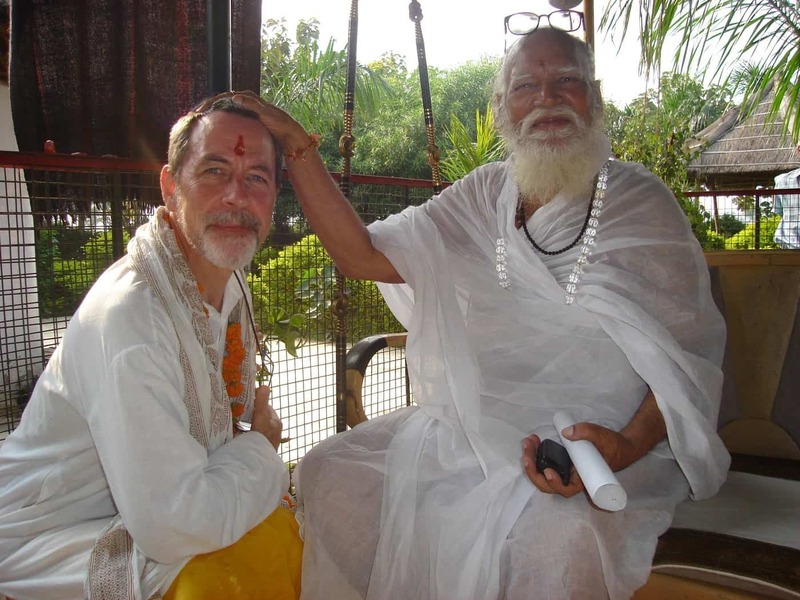 Roger first began his wellness journey in the 1970s, training to be a meditation teacher under Maharishi Mahesh Yogi. His extensive training and engaging approach has brought Gabriel to teach meditation, Ayurveda, and yoga in seminars and workshops all over the world. Gabriel is closely connected to Deepak Chopra and has assisted Chopra with numerous programs. He has taught thousands of people around the world the power of self-transformation through meditation. Gabriel’s speech will offer valuable insight into karma and its effects on our relationships, goals, and achievements. Karma determines how we are treated in a next existence based on our actions of this existence. Regardless of philosophy and/or faith, Gabriel’s keynote will offer insights and observations about the different types of karma and how it affects life. He will offer training tools for effective meditation and mindfulness. This keynote speech is included for all Wellness Weekend attendees, or the speech and preceding cocktail hour can be purchased à la carte. It wouldn’t be Wellness Weekend without some movement. Take a break from the seminars and enjoy a hike through the forest surrounding Granlibakken Tahoe with a shinrin-yoku outdoor meditation. Work on balance and mindfulness with a rejuvenating ki gong practice. Each day of Wellness Weekend starts with sunrise yoga, perfect for welcoming and setting intentions for the day ahead. The weekend closes on Sunday with a drum circle. Partake in this ancient practice that has been proven to have beneficial effects on the mind and body. A local artisan marketplace on Saturday is a great chance to shop for locally made jewelry, crafts, and goods. Various local wellness services also will be represented; enjoy a quick massage after a day of wellness, or experience an aromatherapy demonstration. Cocktail hours and meals are available on site. Sample locally made brews from Alibi Ale Works and wine from the Truckee River Winery. Kombucha samples will be available from Folk Brewing. Granlibakken’s award-winning executive chef will prepare a variety of meals, featuring organic, vegan, and locally sourced options. Lodging also is available on site, with a wide variety of options to accommodate all of your needs. Continuing education credits are available to health professionals at Wellness Weekend. * This is the perfect opportunity to advance your career and expand your knowledge, all while making new friends and indulging yourself in a weekend of meditation, yoga, and learning. It is the best of all worlds — you will leave with tangible takeaways to further your career, all while indulging yourself in some self care in the Sierra. It is bleisure at its best. We hope to see you at Wellness Weekend 2017, a weekend designed to inspire, teach, and rejuvenate. Click here for more details and to see the full schedule.